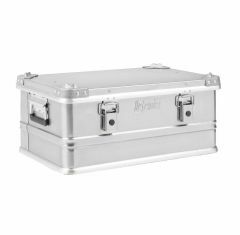 The SKB KA 64 is a heavy-duty aluminium flight case that’s manufactured to the highest quality, protecting any sensitive equipment that needs to be transported. 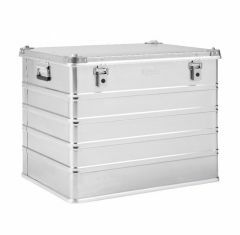 When it comes to transporting your valuables, the KA64 case is a fair investment to make, keeping your products safe and secure, ensuring that there is no compromise made to quality. 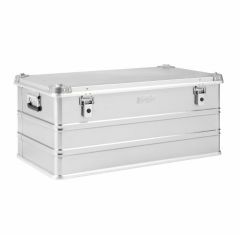 The KA 64 case is an aluminium flight case that is resistant to various impacts, providing you with a durable solution for travelling with sensitive equipment. 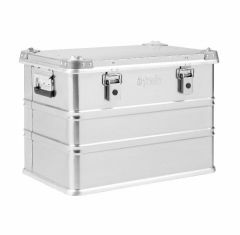 Our KA 64 aluminium case is made from high-quality materials and is designed to be lightweight, providing you with a comfortable carrying solution. 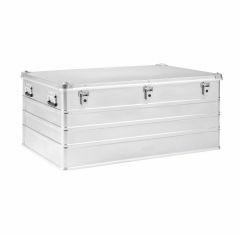 From our collection of the KA64 aluminium cases, you’ll find a wide range of sizes, however, if you don’t find exactly what you’re looking for, our team of experts will be more than willing to help you find the right aluminium case, ensuring that your products are stored safely. 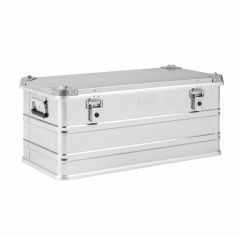 The KA 64 cases can include a custom foam insert upon request to make sure that your items fit comfortably. 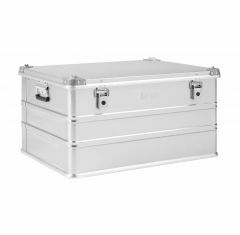 Choose a KA 64 aluminium case today!